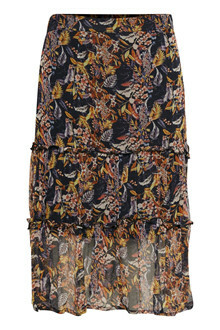 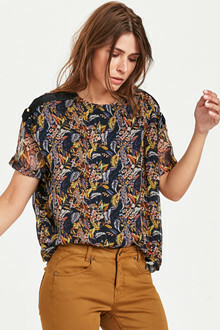 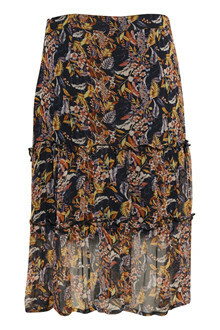 Step into the season with a lovely print and a skirt which is extremely comfortable to wear. 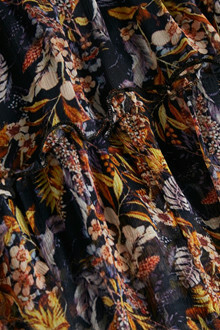 Selma skirt are made with fine details and a zipper at the side. 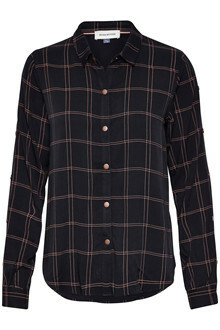 Try to style it with a pair of cool boots and a leatherjacket.